Federal Reserve Chairman Ben Bernanke refinanced his mortgage last year, but otherwise, his financial disclosures show only plain-vanilla investments. Federal Reserve Chairman Ben Bernanke refinanced his mortgage last year, taking advantage of low interest rates influenced by the central bank. Bernanke refinanced a 30-year mortgage at a 4.25% rate, according to financial disclosure documents released Thursday. Nationwide, the average rate for a 30-year fixed rate mortgage was 4.45% in 2011, but recently fell as low as 3.49% in July of this year, according to Freddie Mac. Low interest rates are a direct result of the Federal Reserve's policies, which have been aimed at stimulating economic growth since the financial crisis of 2008. Not including real estate, Bernanke's financial assets totaled at least $1.07 million last year. His investments are rather plain vanilla, consisting largely of annuities and cash in checking and money market accounts. That stands in stark contrast to some of his Fed colleagues. Financial statements released from 2010 show Dallas Fed President Richard Fisher owned more than 7,000 acres of land, $1 million in gold and even as much as $250,000 in uranium. Some others had individual stocks in their portfolios. 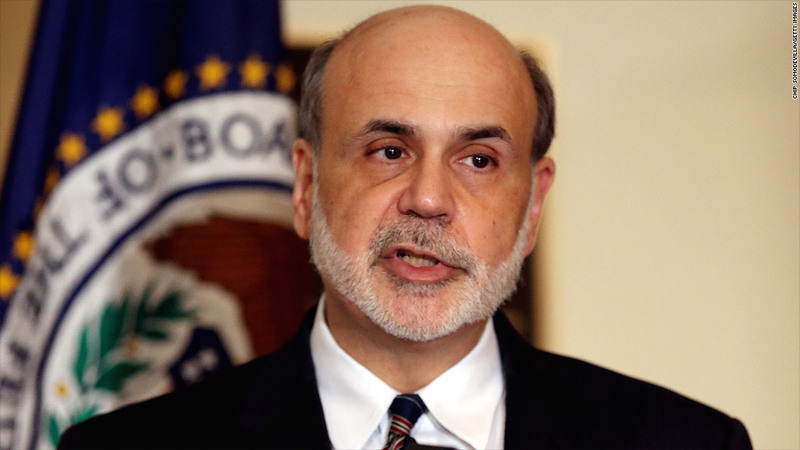 Bernanke earned at least $150,000 in textbook royalties last year. His current salary, set by Congress, is $199,700 a year. In a speech last week, Bernanke hinted that the central bank is considering more easing, given the unemployment rate remains high at 8.3%. 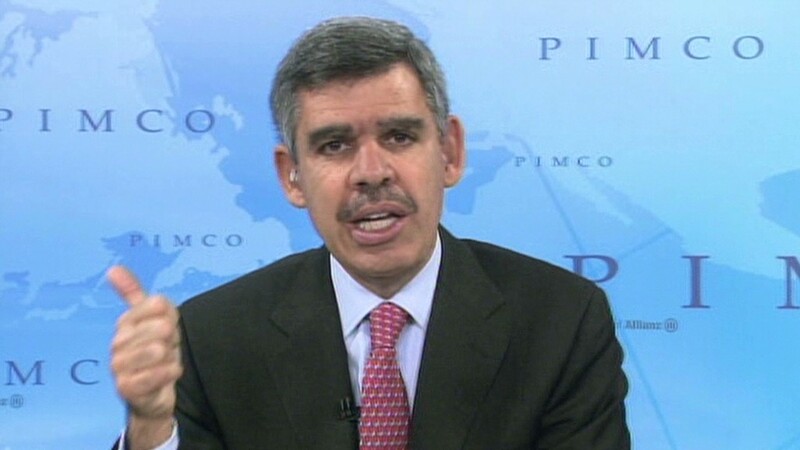 He characterized the weak job market as a "grave concern" causing "enormous suffering and waste of human talent" -- one of the gloomiest statements yet from the Fed chairman. Options could include a third round of large asset purchases, or extended guidance on low interest rate expectations. The Fed currently forecasts interest rates will remain "exceptionally low" until late 2014. The Fed's policymaking team meets September 12-13, and Bernanke will discuss their latest decision in a press conference shortly afterward.